BMI Calculator - Weight Loss & BMR Calculator is the app which allows user to calculate their Body Mass Index and BMR Index in one app. 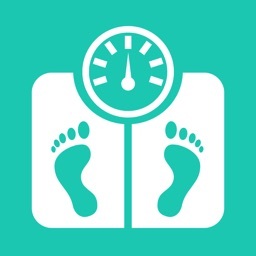 It provides the accurate measurement based on the weight and height provided by user along with age. 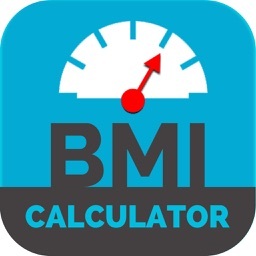 BMI - The body mass index (BMI) calculates your body fat based on your weight and height. 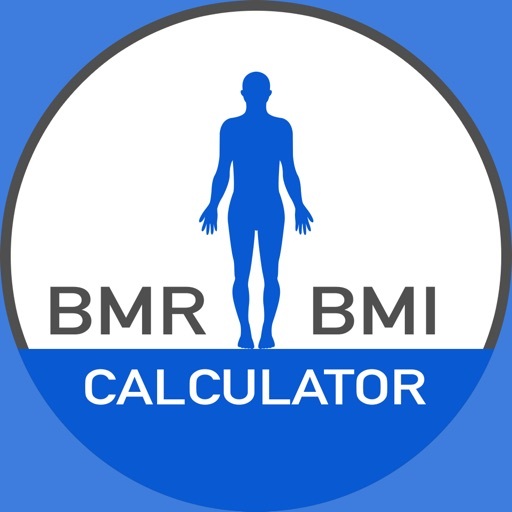 BMR - Basal Metabolic Rate is the number of calories your body need when it is at complete rest, with no exercise. • Imperial and metric measurement units are supported. 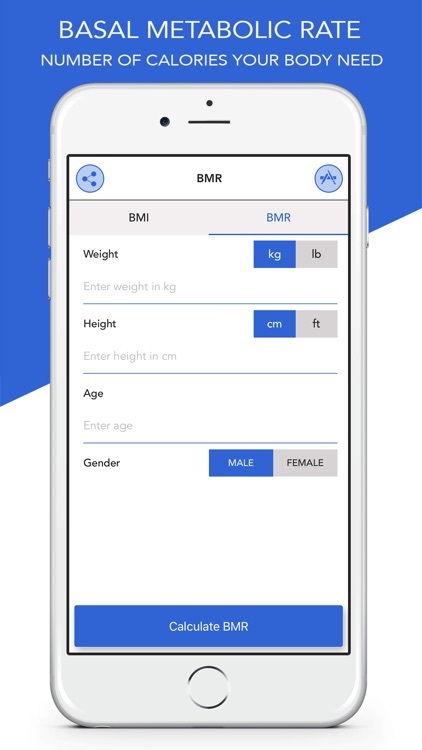 • Store History data with BMI or BMR Index along with age, weight and height in chronological order. 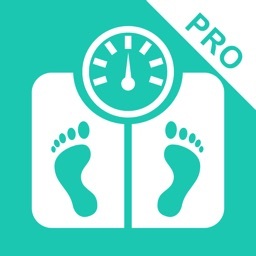 • Ideal app for weight loss program if you want to gain or lose weight. 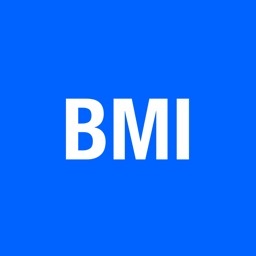 • BMI measurement support for 7 years and older. 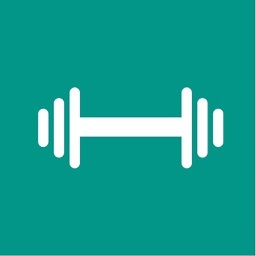 • BMR calculation is based on Mifflin and St Jeor as well as Harris-Benedict equation. 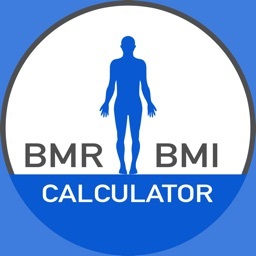 • BMR Calculator calculates the calories you need to consume in a day. • No internet connection required for calculation.